We all love a bit of shopping, especially if we don’t have to leave home to do it and even better if it raises money for charity. If you are looking for some Christmas gifts, or maybe a treat for yourself, or even have some bits you don’t mind selling to help raise money [it’s like taking it to the charity shop without having to actually find a parking space! 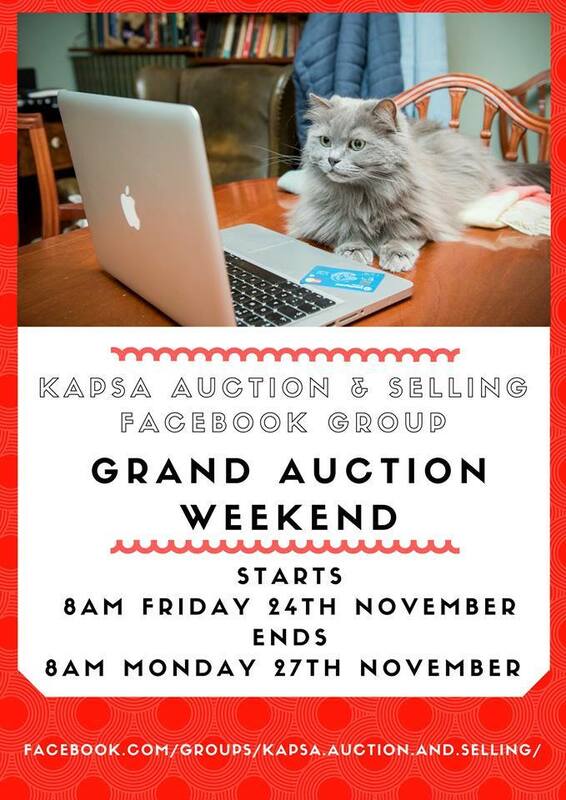 ], please join the KAPSA Grand Auction happening on Facebook next weekend. STARTING 8 AM FRIDAY 24TH NOVEMBER & ENDING 8 AM MONDAY 27TH NOVEMBER. Lots and lots of exciting items will be Auctioned over the weekend. Including a limited edition Kapsa Christmas 2017 Bear, The LAST remaining 2018 Kapsa official Calendar, a DIAMOND ring, hot diamond silver earrings, Beauty Gift Sets, Scarves, Cushions Covers, Kong Squeaky Air Balls to name but a few of the things available on our Auction. If you have any unwanted items lurking in cupboards and drawers please list them here too with a starting price to include postage. 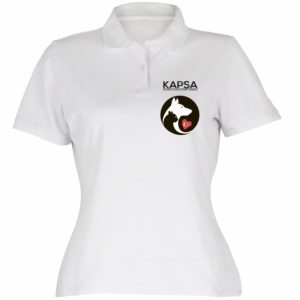 All proceeds will go to Kapsa for their Winter Feeding Programme and Vets Bills. There will be something new appearing on the Auction Site EVERY day. 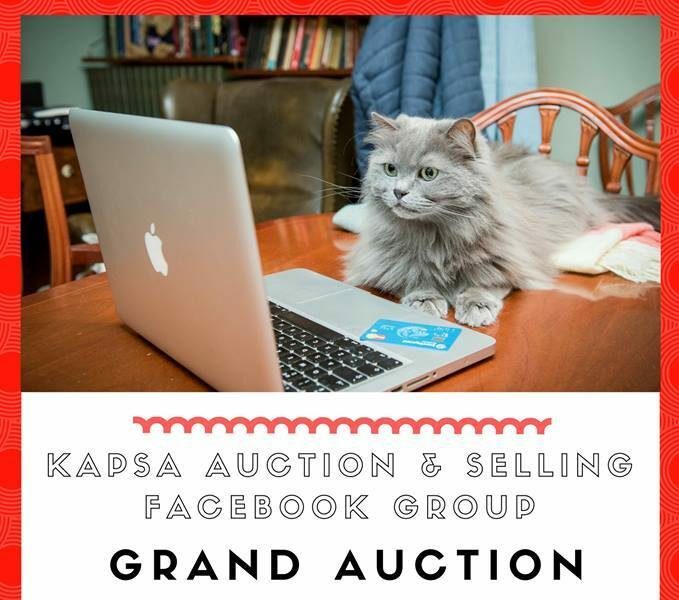 Please join us for our Kapsa Grand Auction.